Acupuncture has been used for centuries for pain management, providing relief to people with injuries and chronic pain conditions. Headaches, back pain and inflammatory conditions are just a few of the conditions for which acupuncture can provide relief. 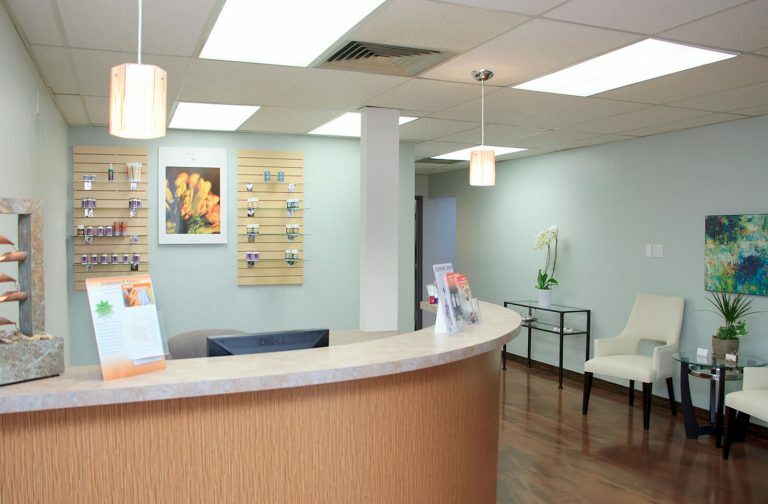 If you have acute or chronic pain and are searching for an alternative treatment, Endpoint Wellness can help by providing acupuncture for pain relief. Safety is what makes acupuncture such an effective tool for pain relief. Unlike pharmaceuticals, acupuncture has no side effects and is safe for pregnant women, nursing mothers, individuals with liver damage or compromised immune systems, and more. It is not habit-forming and can be a great method for relieving long-term chronic pain without the risks associated with opioids. Acupuncture works by engaging your body’s own amazing powers of self-regeneration and healing. By increasing the flow of vital energy within your body, acupuncture reduces systemic inflammation and improves circulation and immune system health. Because acupuncture relieves pain by promoting wellness and balance within the body, relief is not always instantaneous. It will take a few sessions for you to begin seeing results. However, our patients begin to feel better, have more energy, improved mood and reduced pain with regular acupuncture treatments. If you’re interested in learning more or would like to schedule an acupuncture treatment with the Doctor of Oriental Medicine, please contact us today!